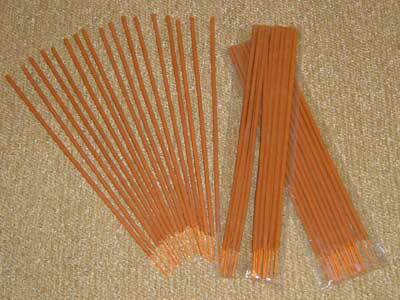 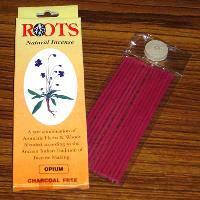 We are a prominent Incense Sticks Manufacturer and Supplier based in India. The Incense Sticks offered by us are made using qualitative and pure scents that attributes mesmerizing aroma to the sticks. 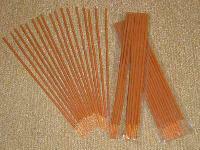 We offer a wide variety of Incense Sticks that releases scented aroma into the environment after burning. 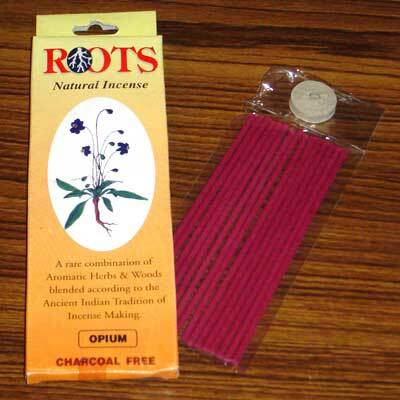 Also, our Incense Sticks are widely appreciated by the clients for their various features like pleasing fragrance, long lasting effect and various others. 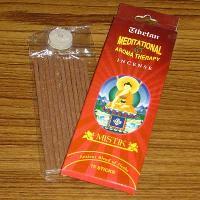 Clients can avail Incense Sticks range at the most competitive rates from us.